It has been decided that the 『Tohoshinki Premium Classic Collection』 will be released on 29 December 2010 (Wednesday)! Also, how we’ll do this! The arrangement of the music will be decided through voting by Bigeast! It’ll definitely be lovely if the songs are changed into classical arrangements! The orgel arrangements will be able to heal anything! ※Each member is only allowed to vote once. Please note that cancellations or changes will not be allowed after you have voted. ※Submissions via postcards and e-mails are not allowed. Please use the voting form made available here. We have received a lot of requests from everyone, so it has been decided that there will be a reproduction of the Bigeast limited goods. The Bigeast limited DVD as well as Bigeast record, the complete bulletin will be on sale! The picture label and handwritten comments are a must-see! 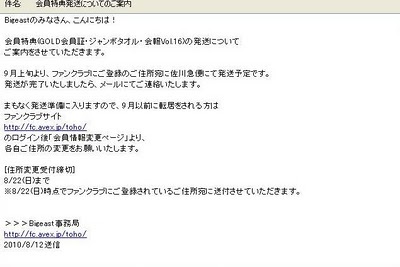 ※The sale of Bigeast limited goods will begin from 16:00, 1 November (Monday). 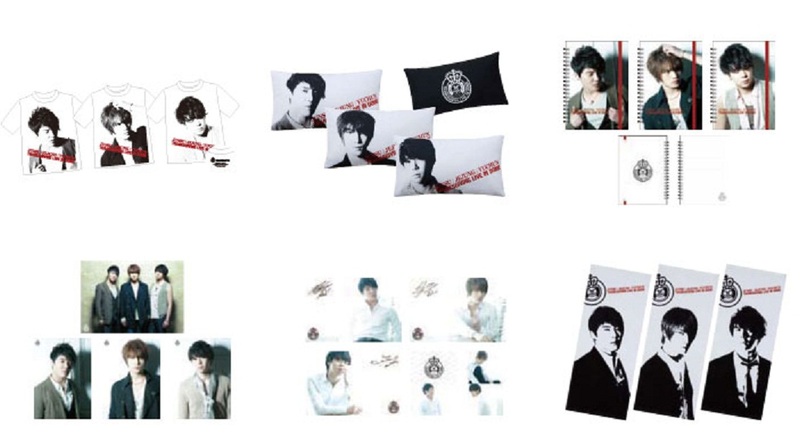 The『Bigeast Official Shop』will also be open at the【TOHOSHINKI EXPO ～SHOW CASE～】this weekend! More information will be announced here later, so please wait a little longer! Also, to commemorate the TOHOSHINKI EXPO and the Bigeast limited goods, it has been decided that the first press edition of their albums will be reproduced! Please be sure to check this spot! 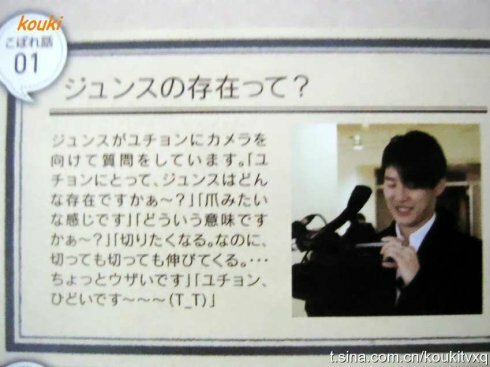 Junsu turned the camera to Yuchun and asked him question. “It makes me want to cut it. But…even if I cut it, it keeps growing…it’s a little annoying”. Thank you for waiting for a long time. Starting today, September 14 (Tues) to September 30 (Thurs), we will send you the following 3 items via Sagawa Express (T/N: delivery service). In order to send them out to the great number of members, we are asking for a period of several weeks for the delivery. We will definitely send them out to all the members, so we thank you for your kind understandings. A ballad that is like a precious gem formed from the beautiful harmony of Tohoshinki’s voices,「With All My Heart～君が踊る、夏～」was chosen as the theme song for the movie 『君が踊る、夏』(t/n: The Summer You Danced) and it has been decided that there will be a special preview only for Bigeast members. Please be sure to apply! We would like to inform you of the club members’ benefits (Gold card, jumbo towel, Bigeast magazine Vol.16). 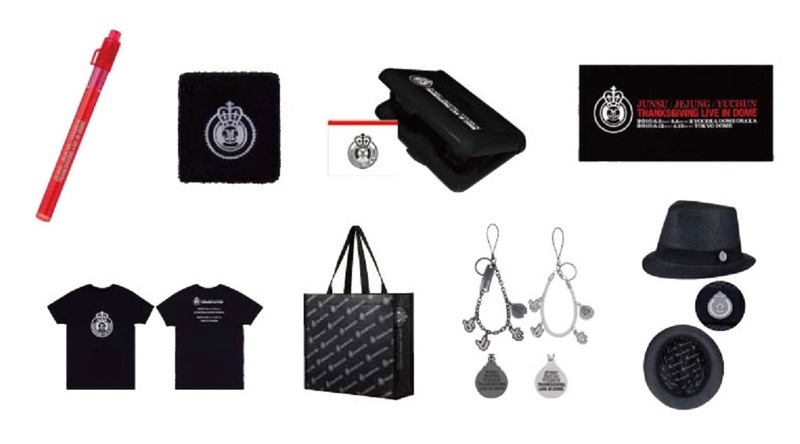 We will ship the goods to your address (registered in the fan club) through Sagawa Express (T/N: delivery service). We will send an email to you when the shipping is complete. We will soon start the preparation for shipment. If there are those who are moving to another address before September, please log-in and change your address in the fan club homepage. We will send you the goods to the address as of Aug 22 (Sun). Information about the official goods. The official goods has been decided to sale so we are here to inform you. For more information please check the site. -For Kyo Cera Dome in Osaka, it will be sold outside only. -For Tokyo Dome, other than the outside sale, after 16:00 it will be sold inside. Please use this time too. -Tour logo,title, member signed message and etc. there will be no receipts for that. -For only outside sales, even if you do not have a ticket you may purchase the goods.